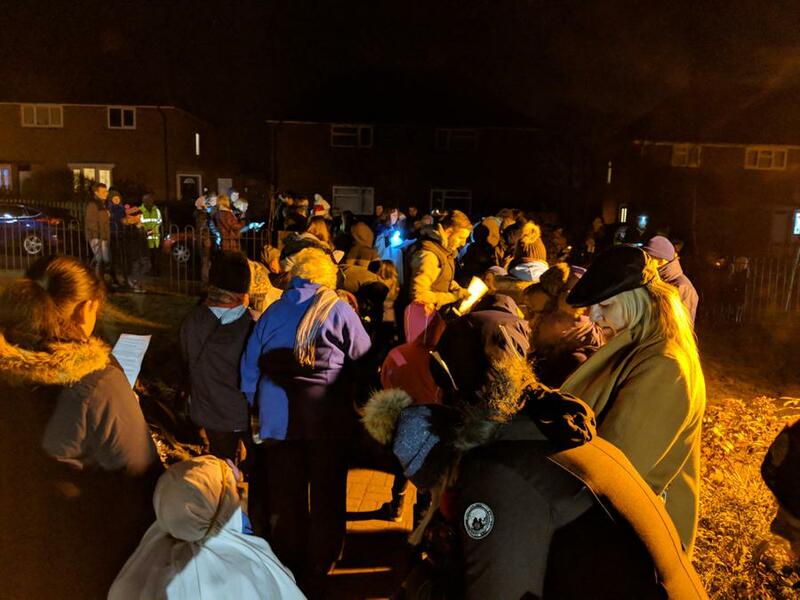 There is nothing better than a community coming together at Christmas time and that is exactly what happened on Monday 18th December as many of the local residents came together with local school families to walk through the village stopping along the way for a selection of readings and carols. 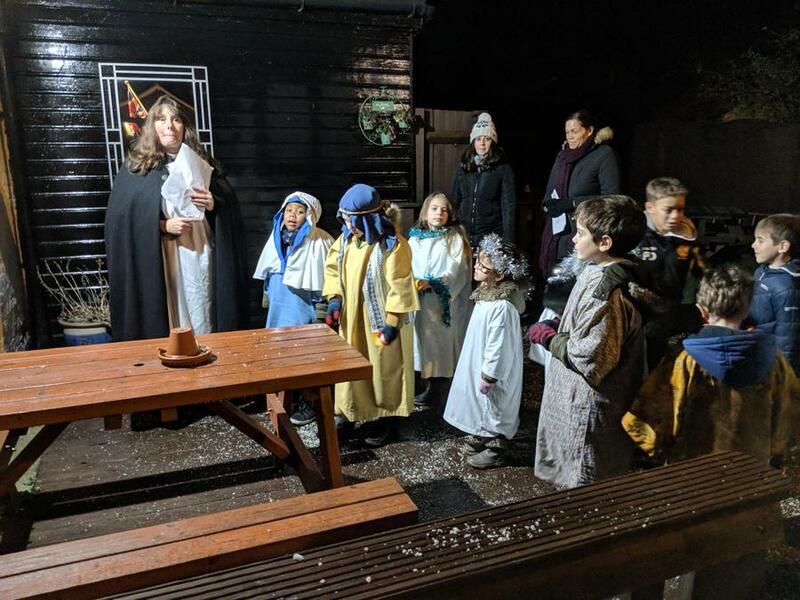 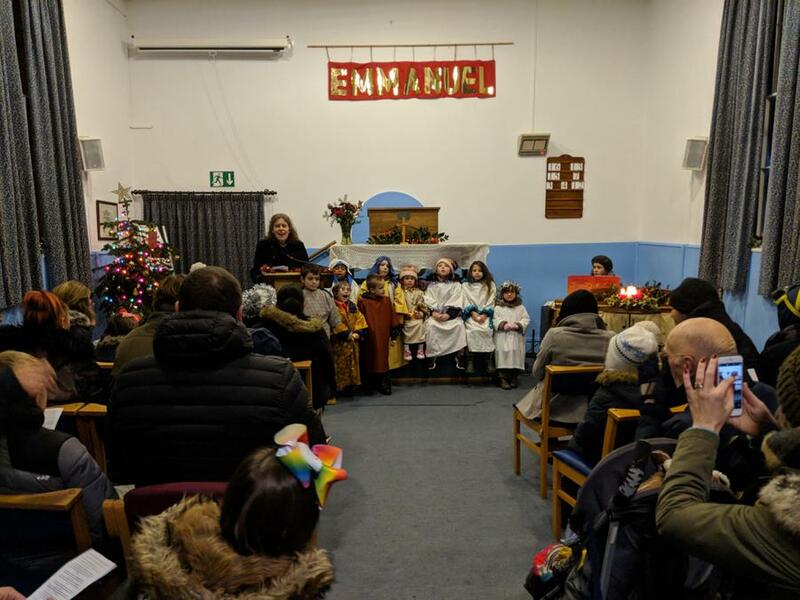 We began our journey at Wymondley JMI School, with our final destination being the church and a chance for everyone to reflect on what Christmas is all about and of course to sing a few more Christmas carols! 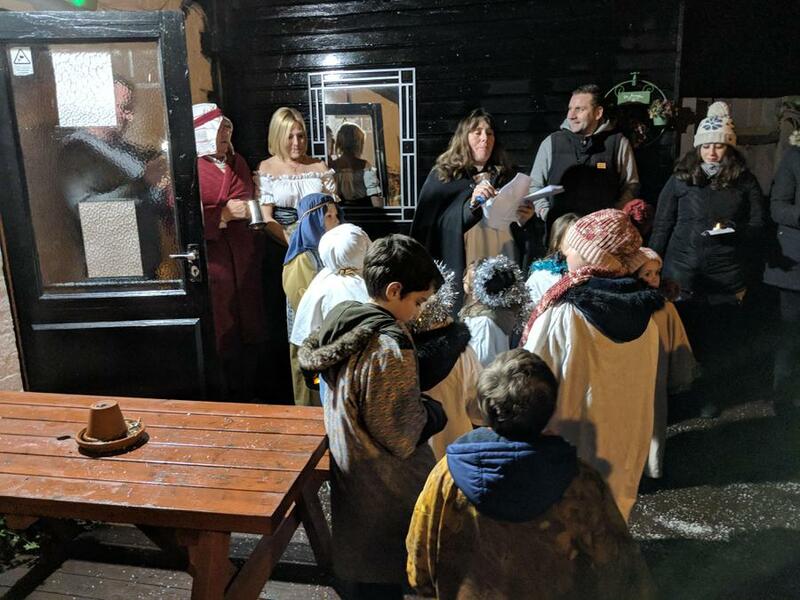 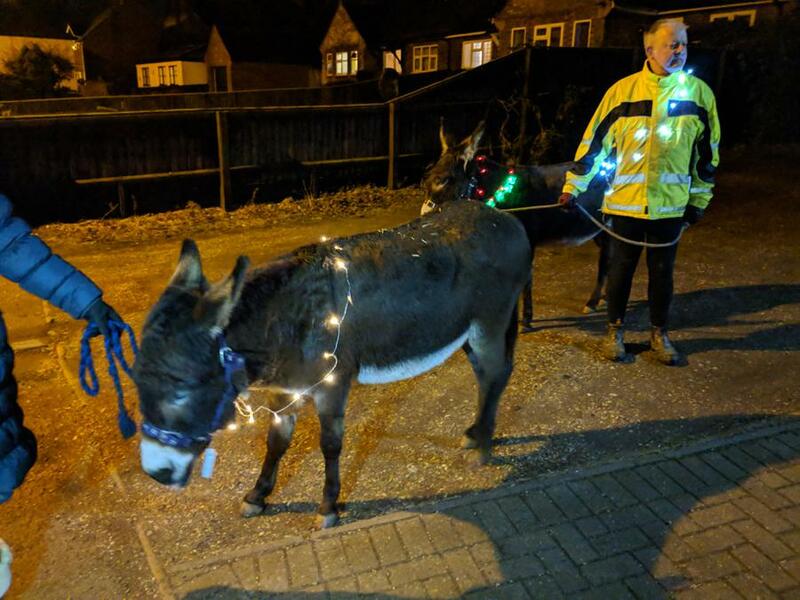 Many thanks to Reverend Ginni and Mrs Bacon for organising this event and of course to those donkeys who really do make this festive event as special as it is each year!